1 Month $19.95 Per Month MOST POPULAR! 12 Months $8.33 Per Month (One time charge of $99.95) 60% OFF - BEST VALUE! 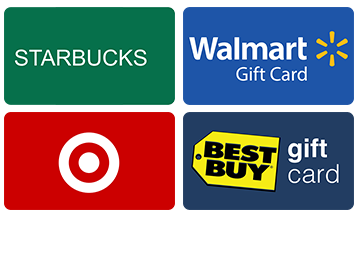 Click Here if you wish to join anonymously with ANY major Gift Card!